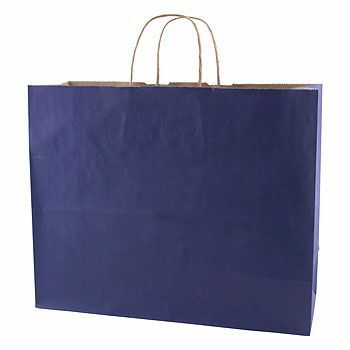 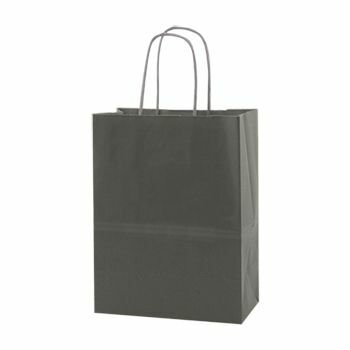 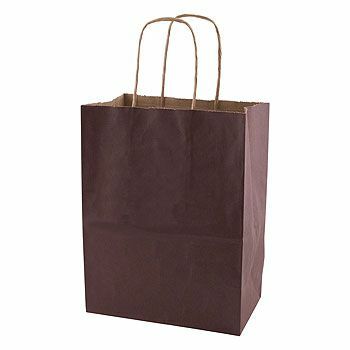 This spacious kraft paper bag is perfect for packing any product, and its twisted kraft paper handle makes it easy to carry. 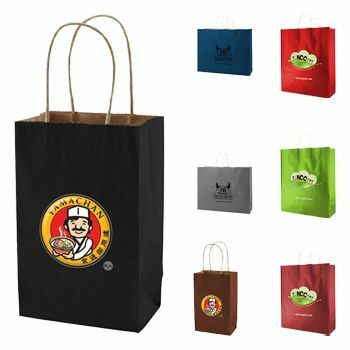 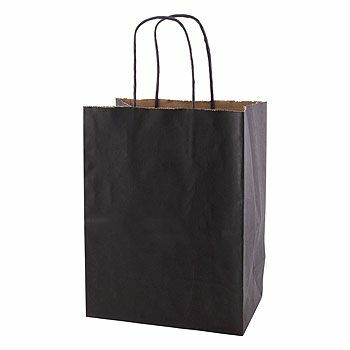 These bags are great for charity functions, restaurant to-go bags, and retail use. 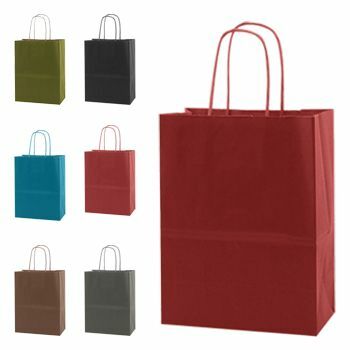 These spacious bags are functional and environmentally friendly. They are made of 50% recycled natural kraft paper and feature a serrated cut top and matching twisted kraft paper handle. 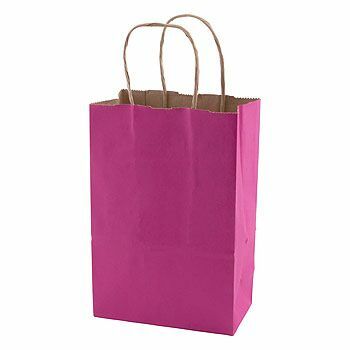 They are available in two colors. 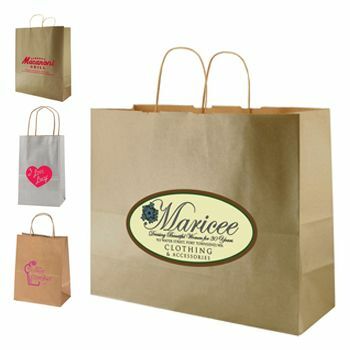 You can also add your own custom logo or design to make them more impressive, and on-time delivery is guaranteed. 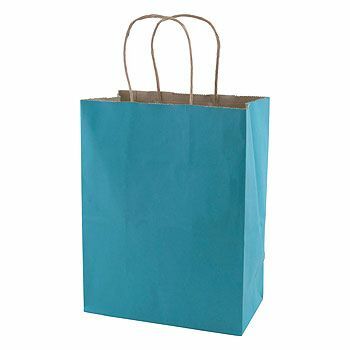 Buy a case of these bags today.